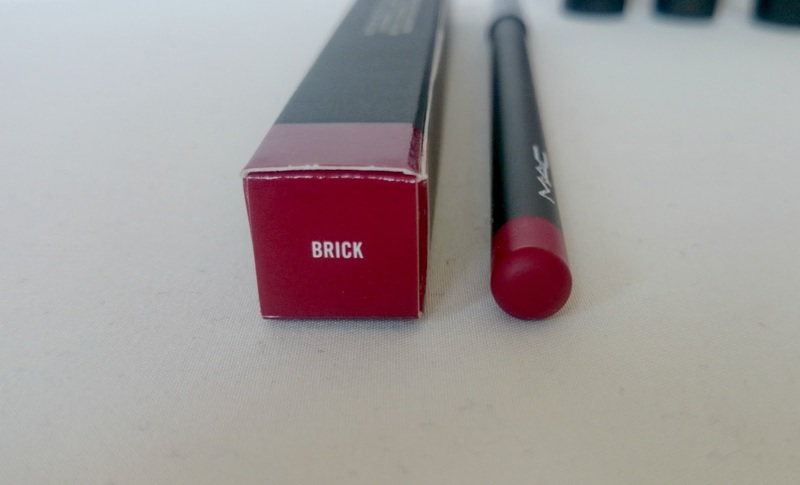 I have read many a fab review on the Brick Lip Pencil so it was the obvious choice for my first lip pencil. It's described as an intense golden red on the website and the perfect red on the lip. I've never really been that fused over lip pencils in the past but I really underestimated how handy they were to have. Brick is smooth and slightly harder than some high street lip pencils I've tried which makes it so much easier to apply and create the perfect cupids bow. 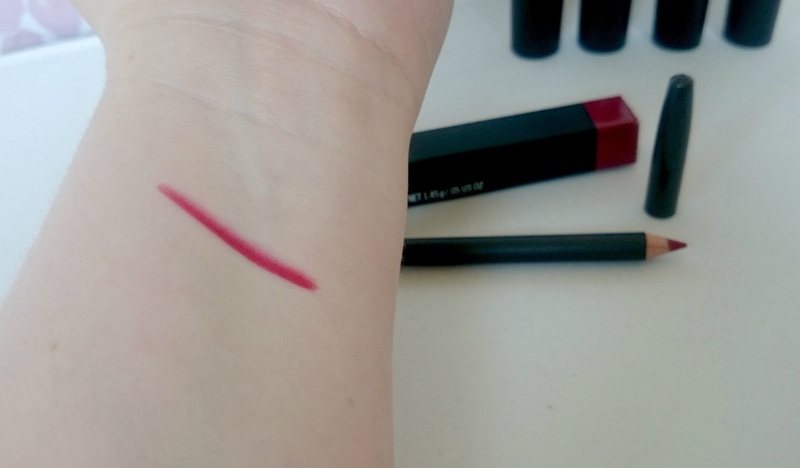 I've worn Brick as a lip liner along side Ruby Woo and Enchanted One and it's incredibly long lasting. It is also soft enough to use on its own as an all over colour. Nightmoth and Cherry are both shades I want to buy next. What would you recommend? This is so gorgeous! 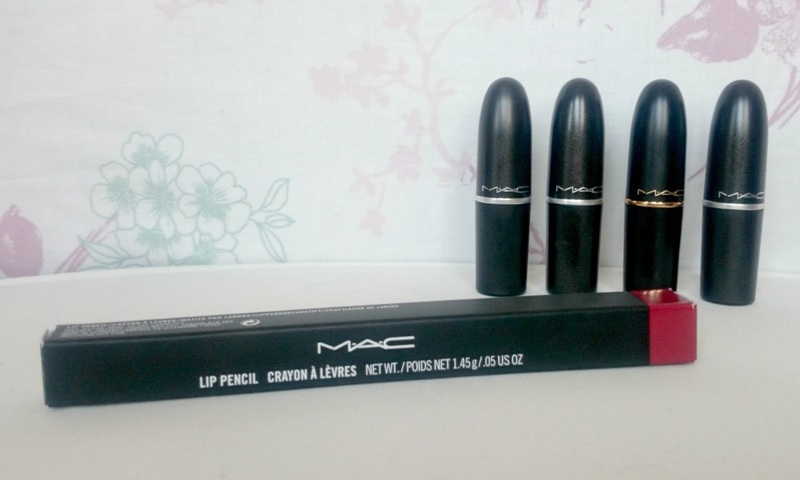 I've been browsing for a good brand to try my first lip liner and I've heard so many good things about MAC's. This shade is fabulous.